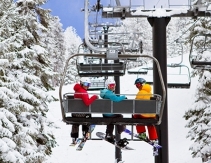 Season Passes & Perks Diamond Peak season passes are on sale now. 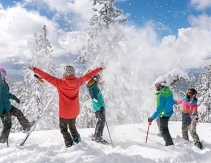 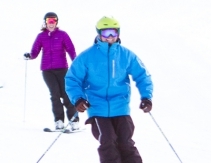 Group Events & Tickets Diamond Peak Ski Resort is a "must visit" for your group. 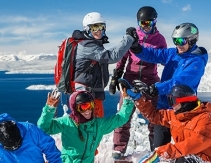 We have the lowest prices for groups of 15 or more. 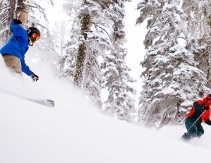 Diamond Peak Gift Cards Give a friend or loved one the gift of snow!